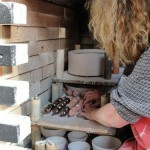 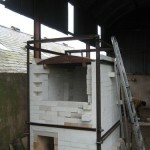 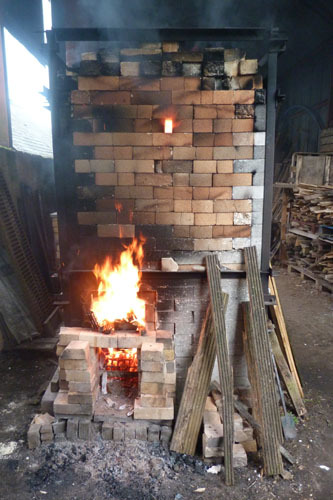 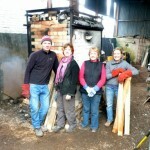 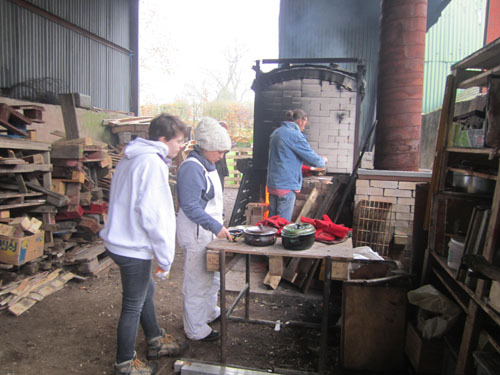 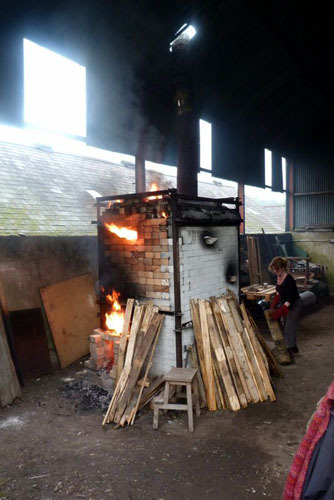 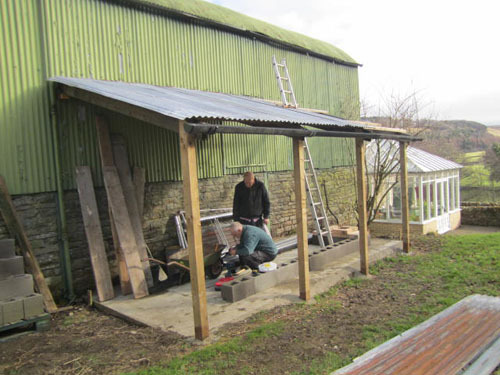 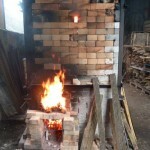 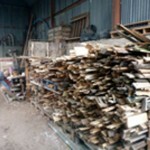 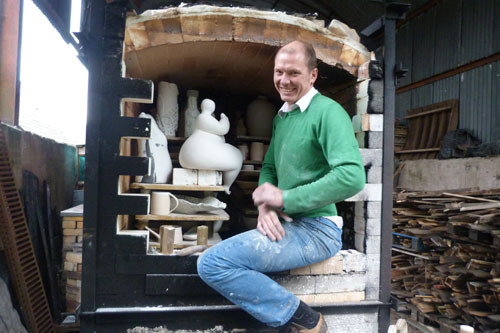 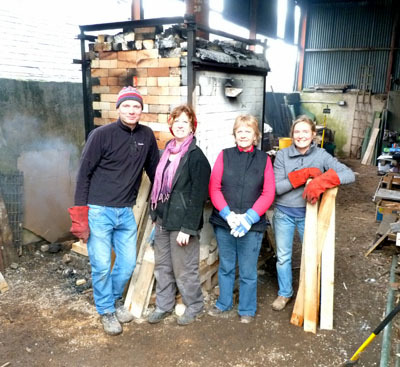 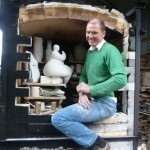 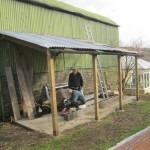 The Broadwood Hall wood kiln was built by a small group of potters in 2008. 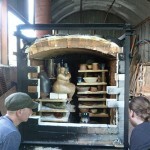 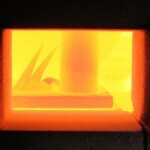 Since then the kiln has been fired approx. 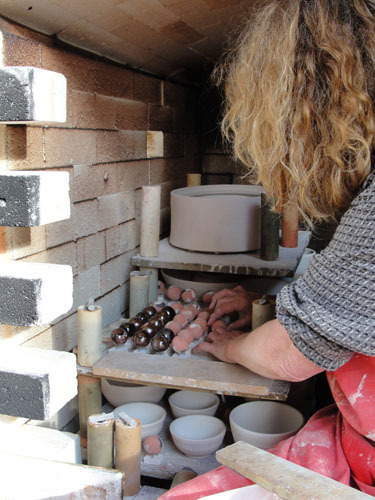 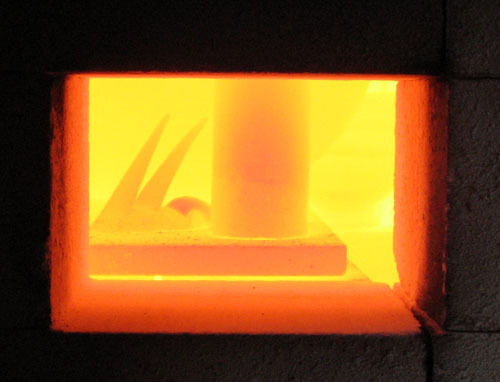 8 times a year and has provided a welcome resource for experienced potters and an opportunity for students to widen their knowledge of firing. 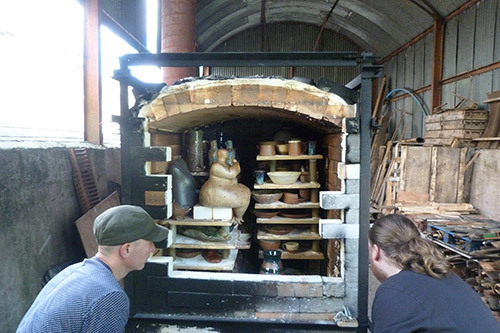 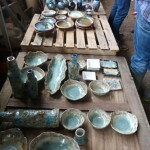 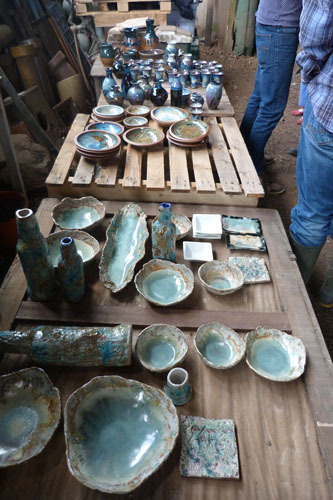 At present four potters form the regular wood firing group, Andrew Pentland, June Roddam, Lisa Armour Brown and Steph Jamieson. 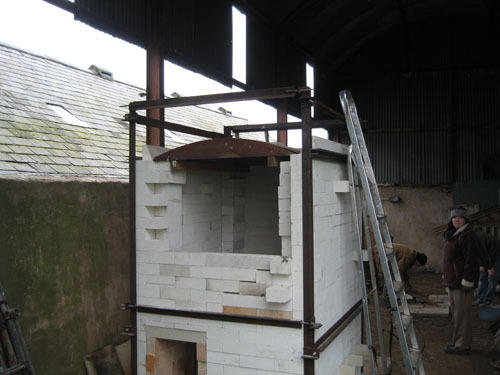 The 40 cu ft kiln is tightly packed for each firing, careful monitoring of the kiln temperature is made as it gradually reaches almost 1300 C and takes about 12 hours to complete. 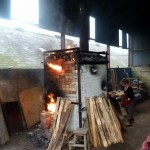 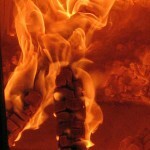 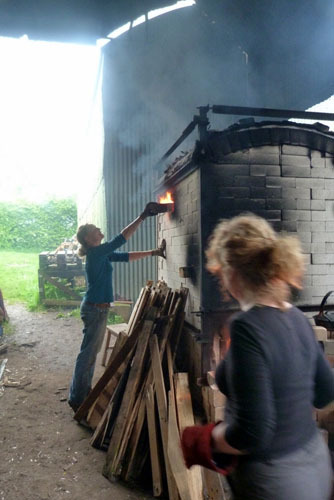 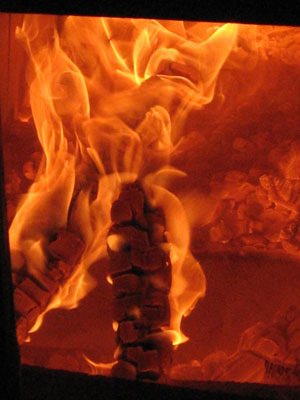 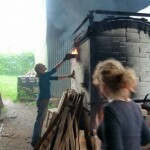 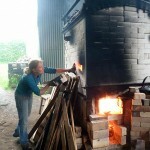 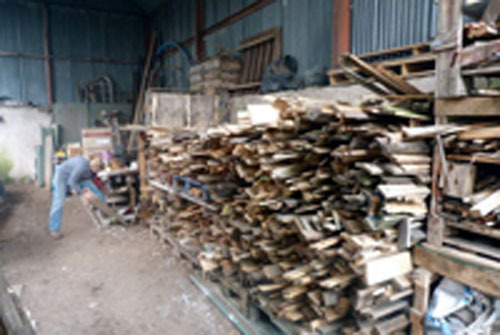 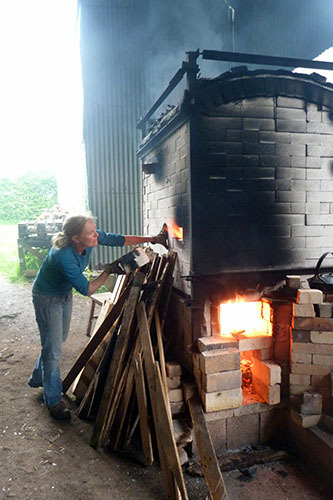 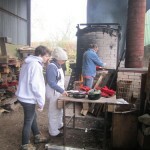 The wood kiln is fired during Pots in the Byre and is always a popular attraction for visitors.